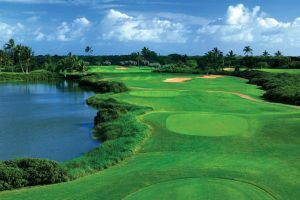 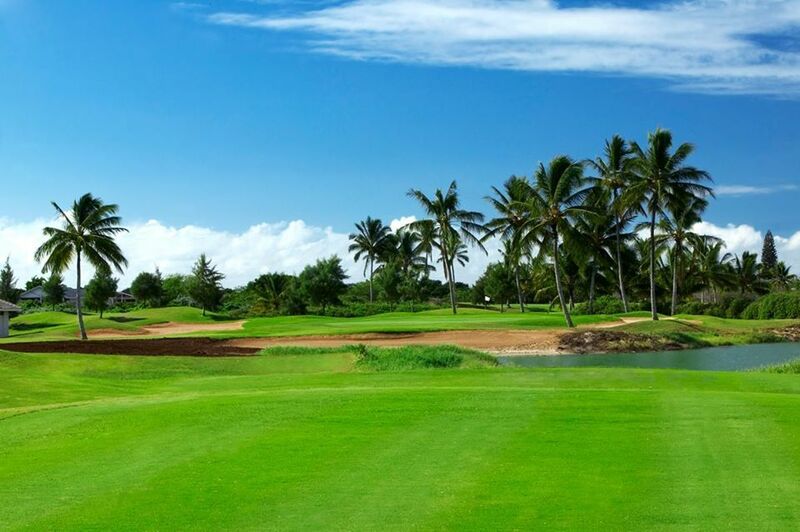 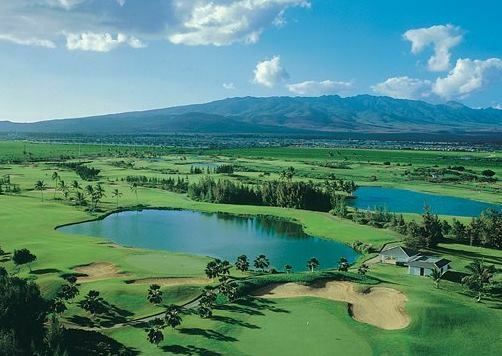 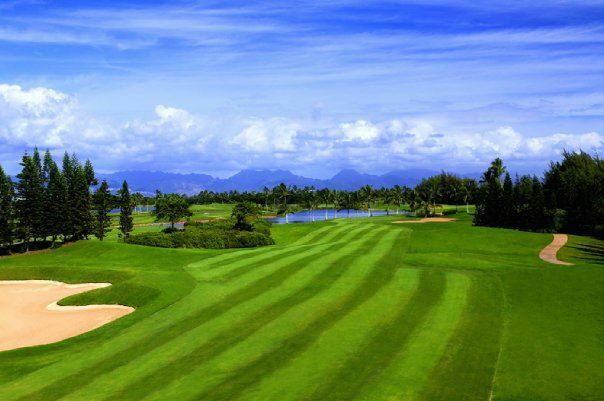 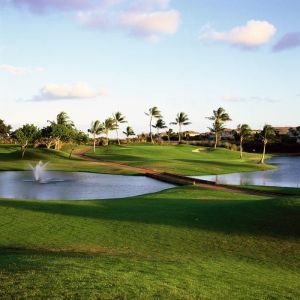 Designed by Arnold Palmer and Ed Seay, this unique course boasts 27 dramatic holes – the only golf course of its kind in Hawaii. 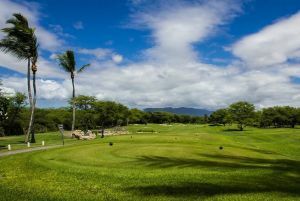 Situated on the Ewa Plain of Oahu, it occupies 270 acres of sheer beauty and offers stunning views of the rain-carved Waianae Mountains. 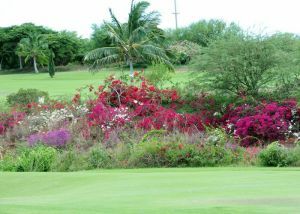 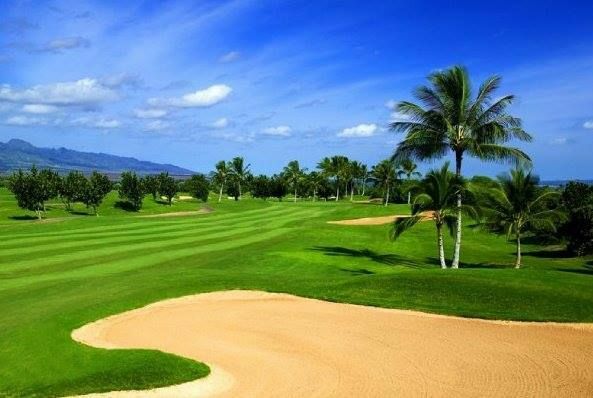 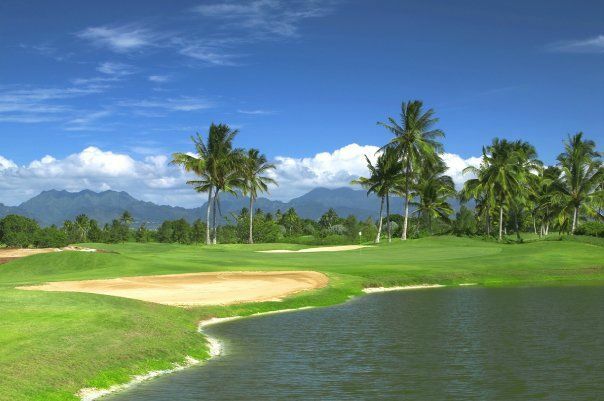 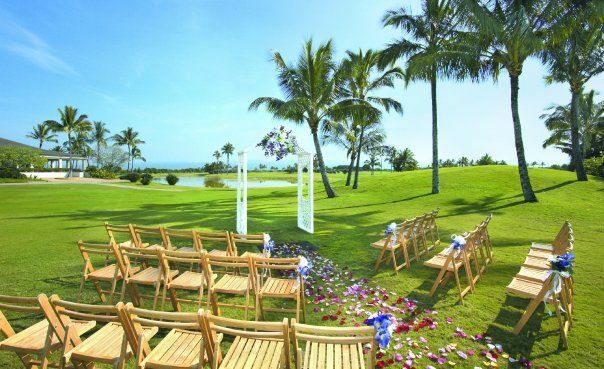 Hawaii Prince Hotel Waikiki & Golf Club is not yet in our pool of Golf Courses for orders.